There is loads of fun stuff happening near my home with City Walk, Galleria, Al Wasl Vita and Box Park buzzing at night. During my walks I enjoy browsing through the Cities Boutique at Galleria Mall – its has an ideal selection of one-of-a-kind gifting ideas that will be cherished by your loved ones which is just perfect for the upcoming Eid. Visitors to the shop can choose from endless innovative and eclectic pieces for all ages and tastes. Cities is best known for its dynamic approach to home décor. Each and every piece, unique and eye-catching, was hand-picked from Cities around the world, by boutique owner Hazem Aljesr. Appealing to the diverse residents of the UAE, the collection includes works by a variety of local and international talent, providing an exceptional collection of art, lifestyle and design pieces under one roof. 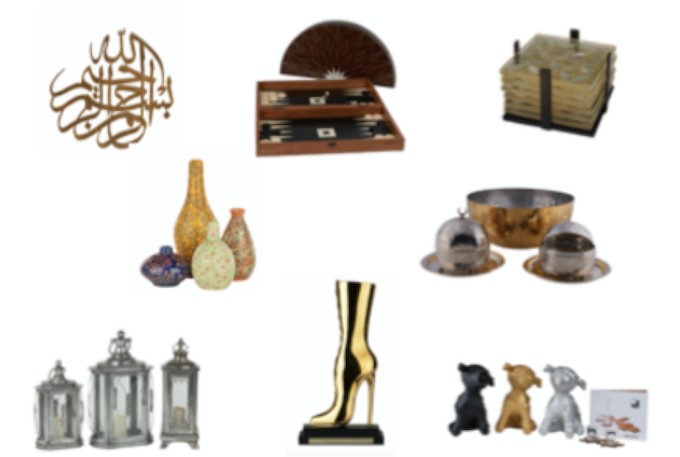 Cities offers beautiful and original gifts for everyone, from handcrafted traditional backgammon set made in Lebanon by Nada Debs, to sophisticated chic Abaya’s designed by Orient 499 and DINA JSR. From high-end porcelain tea set handmade by Serge Nicole in France, to stunning, traditional Arabesque lanterns handmade by Lifestyle in Holland. The extensive selection even includes lush pet beds designed by Lord Lou for your furry friends. With so many treasures to choose from, check the Cities outlet out for your gifting destination this Eid season….i know exactly what I will be getting for little diva this Eid.